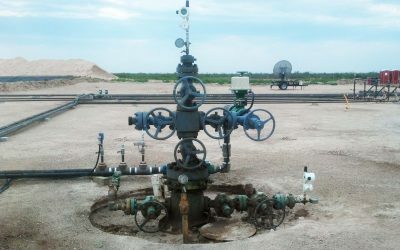 OleumTech’s self-contained battery-powered transmitters are transforming how data is gathered in the field. 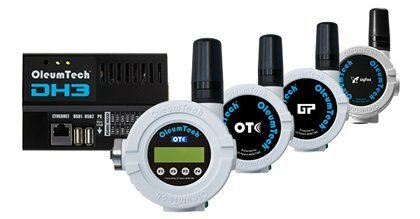 This article explain how an OleumTech OTC Wireless Sensor Network gets created and its wireless and I/O devices programmed and prepared for deployment using the OleumTech BreeZ Software for Windows®-based PCs. 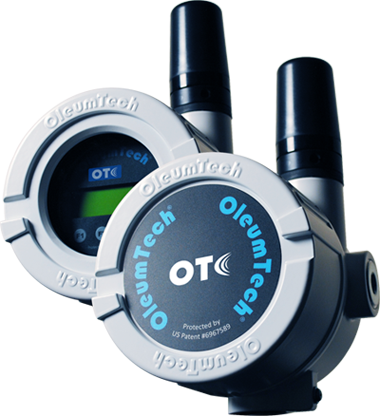 OleumTech is a global leader in providing top wireless automation solutions and I/O distribution products. 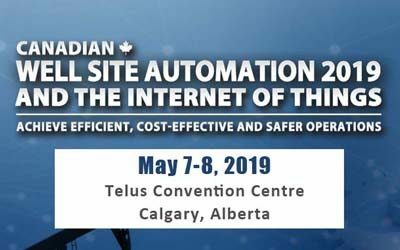 Our reliable wireless sensor networks and robust wireless sensor nodes/transmitters have set the performance standards in oil and gas production, Internet of Things (IoT and Industrial IoT), and water/wastewater applications. We provide a complete turnkey solution from hardware and software design engineering to manufacturing to marketing and sales to full product service support. The OleumTech field-proven wireless systems are trusted and sought after by many top organizations throughout the world. 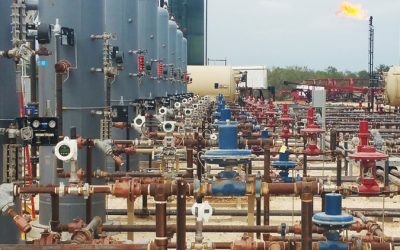 Its innovative low-power process monitoring instruments such as the wireless tank level sensors and wireless pressure sensors have been providing the best-in-class performance, reliability, and durability for the past two decades and many more years to come. 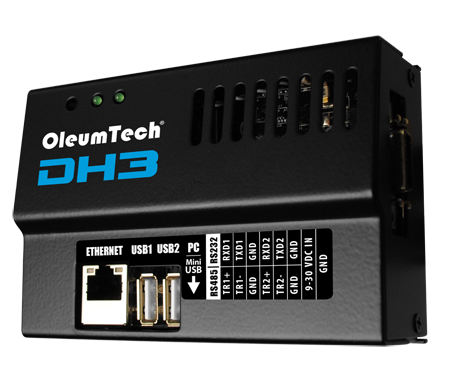 With over 400,000 industrially-hardened wireless transmitters already deployed worldwide, OleumTech possesses the best knowledge and experience in the industry to help you achieve your wireless automation goals. To find out more, please contact us today!